﻿ 中國評論新聞：Is China taking unilateral actions? Is China taking unilateral actions? China takes unilateral action against international law in making maritime claims. China’s practice may undermine peace, security and stability in this region. China asserts territorial or maritime claims through the use of intimidation, coercion or force. China flexes its military muscle in the region and attempts to change the status quo and increase tensions in this region. China’s action is a threat to the freedom of navigation in the East China Sea (ECS) and South China Sea (SCS). China is a challenger of international law because it does not accept or participate in the international arbitration case filed by the Philippines. China’s islands construction work contravenes the DOC. 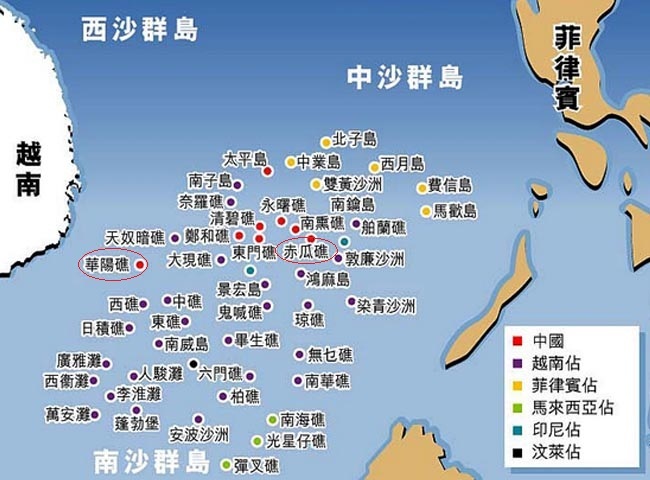 China’s 9-dash line does not have legal basis in international law because China claims sovereignty/ownership over the entire of waters and islands within the 9-dash line. From an academic perspective and as a scholar who studied international law, the author would like to address those issues one by one.